Deep underground in a secret government facility, a vicious man-eating monster has escaped and is on the loose. That monster is you. 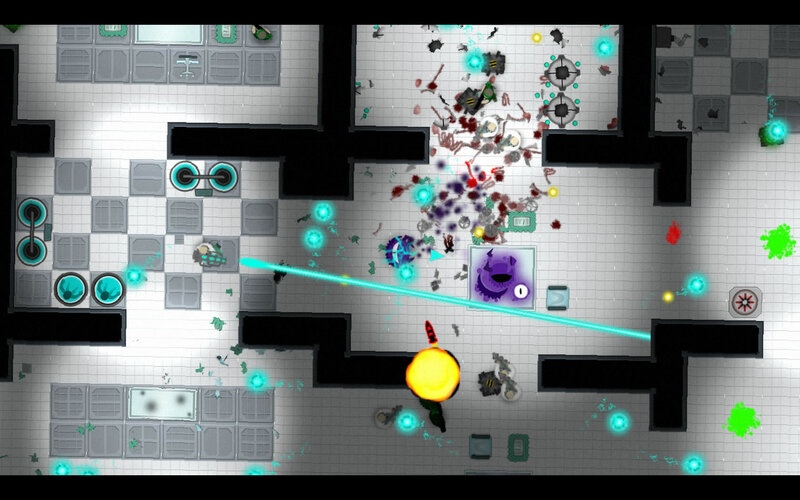 People Eater is a procedural roguelike bullet dodger with six playable monsters, fifty upgrades, over one hundred destructible objects and endless replayability. People Eater (PE) will be released on July 25th on Steam, but we’re giving you an early sneak peek with 1,500 3000 beta keys! PE was updated yesterday with new features and bug fixes, and we received another 1,500 keys to distribute. Grab them while you can! 6 playable monsters, each with their own special ability. 50 unlockable upgrades which stay with you after death. 5 intense boss fights and 5 massive, unique levels. 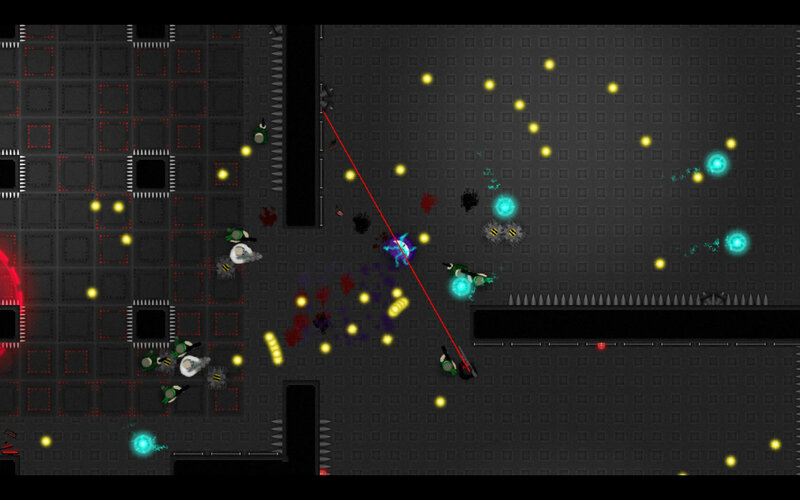 Procedural generation makes every level and boss different each time. All keys are gone! Sorry! People Eater releases in just a few days, so go follow the game on Facebook and Twitter and Discord to keep track of updates! People Eater beta key gives you full unrestricted access to the People Eater game, while it is still being worked on, weeks before its official release on July 25th 2017. All keys are valid starting on July 7th and expire on July 17th. 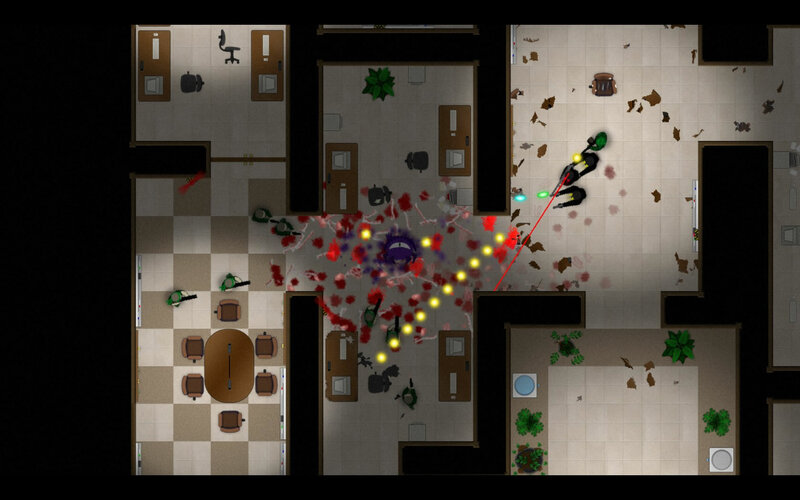 On July 17th all Beta versions of People Eater will be removed from Steam user accounts and libraries. Be sure to also follow People Eater and the developers on their official Twitter and Facebook pages for news, updates and more! People Eater has an official Discord channel at https://discord.gg/HRaQKv2. Come chat and hang out with the developers and other fans of People Eater. We checked with the folks in charge and People Eater is not under NDA and you’re free to stream and talk about it as much as you like. That means you should share this giveaway with your friends right now. We know you’ll enjoy the game, so give it a try. Our beta keys give you a 10-day unrestricted access to the full game, so claim your People Eater beta key now!